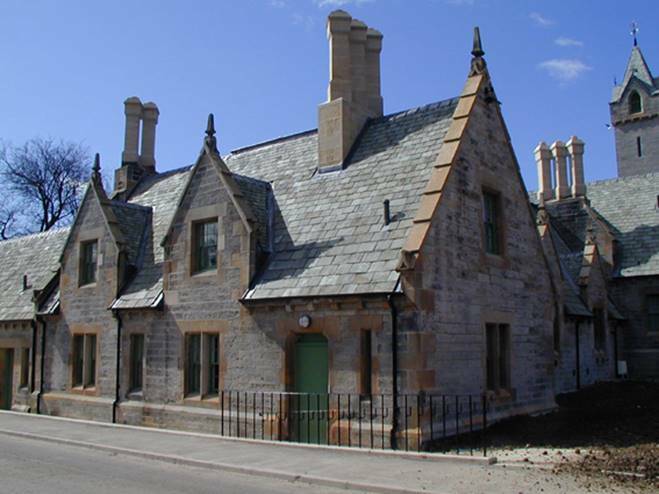 The Stable Block is a Category B Listed Building built in 1856 as part of the Blantyre Estate, which in 1916 became Erskine Hospital. 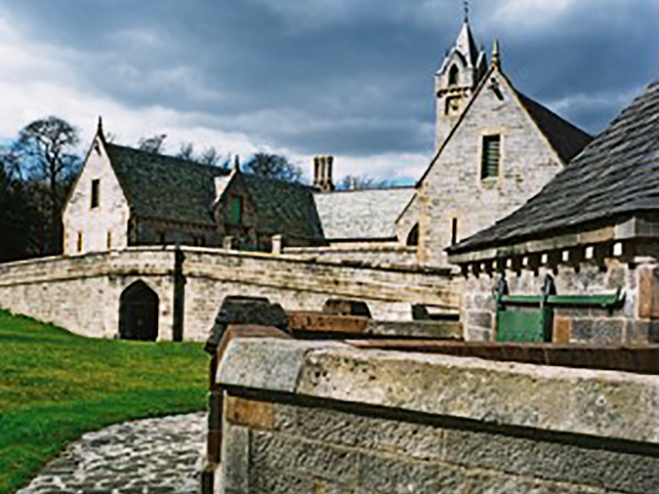 MAST was appointed to convert the derelict stable blocks into a multi-use community and corporate training facility. MAST’s research into the building history and construction provided an invaluable insight for grant support that was received from Historic Scotland, the Heritage Lottery Fund and Renfrewshire Council.